When I got out of the Marine Corps in early 2012, only to transition from the beaches of Hawaii to the black ice covered roads of Chicago-land, I hopped on the local Metra train to take me downtown. While I have a ton of friends downtown that I wanted to meet up with, it was a Monday morning, and I had to catch another train – this time Amtrak – to make the trek down to St. Louis to pick up my Jeep which had finally arrived from Oahu. Six hours later – and only for a whopping $12 fare – I woke up in St. Louis, and hailed the first cab I could find. The cab driver was a little more talkative than usual, and it didn’t take long for him to figure out I was in the military – while he did guess correctly that I was a Marine, he failed the civilian test when he asked, “we still have troops in Afghanistan?” While I sadly have encountered a few other people that have uttered that same phrase over the last two and a half years, I have been pleasantly surprised as to how many civilians actually are familiar with Sangin. You see, today marked a pretty historic day: earlier this morning the Marine Corps Times reported that the last Marines had finally departed one of the most dangerous places in all of Afghanistan – Sangin District. 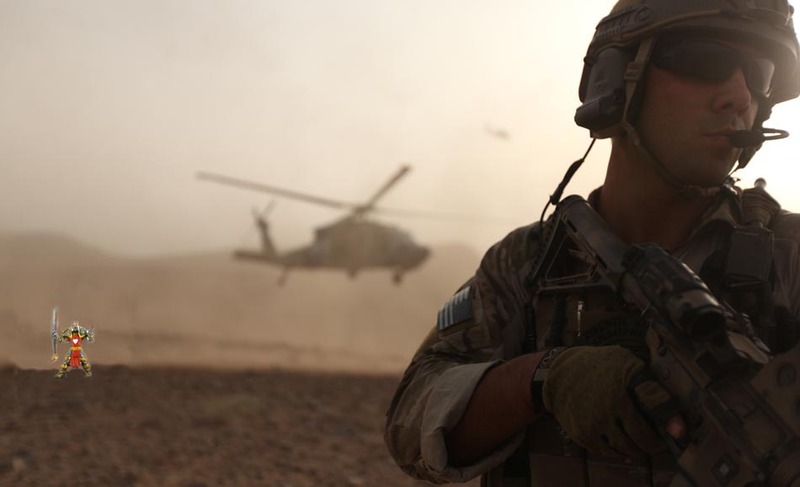 One of the neatest things about joining the military is that you have a tremendous amount of opportunities to work, train and fight alongside dozens of foreign militaries. While I touched on this topic in my recent Black Sea Rotational Force Moto Video post a few days ago, my time spent in Afghanistan working as an embedded infantry advisor in the heart of Helmand Province is something that I will never forget. Sure it was ridiculously frustrating, but it was an incredible experience, and one that has really shaped who I am today. The video above comes from the Royal Tongan Marines, who just wrapped up Operation Herrick in Afghanistan, as they have been providing security in the at Camp Bastion (huge British base) since November 2010 (which just happens to be when I started my deployment there). Pretty cool video – more info on the Tongan Marines below!